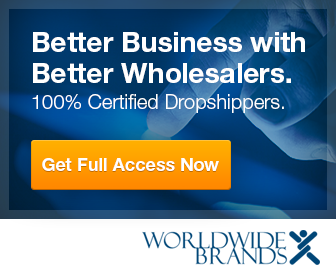 Common drop shipping problems and solutions. 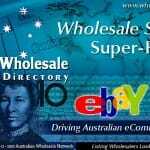 Drop shipping is great business model that allow online retailers to double their sales and profits. However, the concept isn’t without problems—ranging from managing orders, providing great customer service, gathering product information, to eliminating poor-performing products among other issues. 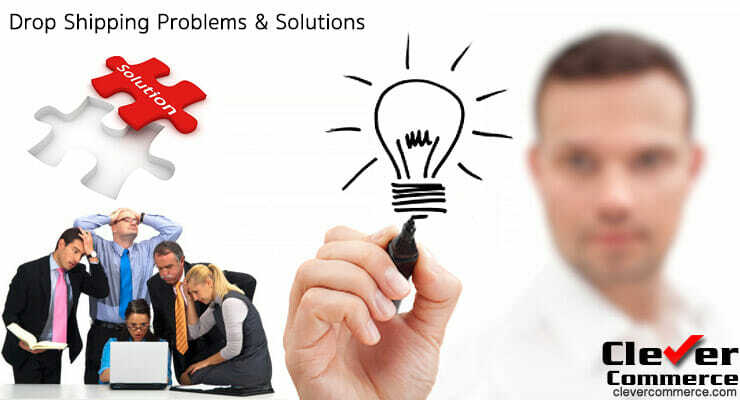 Despite all these problems, you still have to make your customers happy. 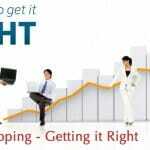 Remember, a successful drop shipping business is one whose customers don’t have any idea that they are drop shipping. 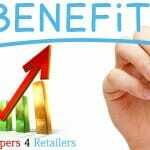 Your customers should perceive you as a regular retailer. Turning around to blame your suppliers when your customers start complaining will simply bring your business down. Accordingly, you need to understand how to avoid common drop shipping problems before they begin impacting your bottom line. How do you ensure that your customers don’t order items that are out-of-stock? A common problem with drop shipping is the fact that it can be tricky to tell whether a given item is in the warehouse or is out of stock. When a client orders an item that you’ve listed in your website and later discovers that it is unavailable, he or she can really be discouraged. If it happens frequently, your business reputation will surely crumble.There are some advanced drop shippers who have up-to-date inventory feeds; however, integrating such in your store may prove to be considerably daunting. Fortunately, there are tools (for instance eCommHub) that you can use to sync your store with your supplier’s real-time inventory feeds—to keep your inventory counts as accurate as possible.If your supplier doesn’t have an updated feed, or it’s simply difficult to integrate it in your store, you will need to use other strategies. One of the best strategies that you can adopt to safeguard you against this issue is to work with many suppliers with overlapping product lines. How do you handle Fulfillment Mistakes? Providentially, most drop shippers in Australia are quite good when it comes to paying for mistakes that they’ve created. In cases of shipment of wrong items, for instance, most suppliers are willing to re-ship the correct items and are ready to pay for the shipment fees involved in returning the wrong items. In such cases, though you may not have to settle the expenses involved, it is still an issue that will poorly impact your business. It is even more exasperating if the mistake was the supplier’s (and not your fault). Remember, to your client, you are the supplier they know. So if you want to build and maintain your reputation, passing the buck is not an option.Even if the problem will eat into your profit for the item, maintaining a good reputation is very crucial in the drop shipping business. Some suppliers will be hesitant to pay to fix their mistakes; when you encounter such, it is vital to understand that you will need to sometimes pay to clear fulfillment issues. * Here’s another post that I think will interest you: Can you make money with drop shipped clothing? How do you successfully sell items that you haven’t physically seen? Go for Established Manufacturers: Most established manufacturers have high quality and highly informative websites loaded with tones of information on their product descriptions, specifications, and even pictures. These are valuable information that you can use to learn and master the products when you cannot physically see them. Sell Most Popular Products: Ordering some of the most popular products in the market gives you an opportunity to learn about them easily and be able to market and sell them more effectively. You are also at liberty to re-sell some of these items as “slightly used” or “refurbished” items and re-coup most of your investment. Communicate with your Customers: While toll-free sales lines aren’t the best choices for business, they can be a good platform to learn about the products you are selling (and your customers). 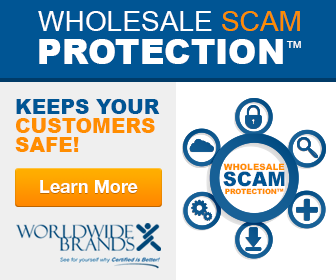 How do you deal with fraud cases in drop shipping business? Like any other online business, credit card fraud is part and parcel of the drop shipping business. However, examining some cautions and a basic security measure can help you eliminate a lot of fraud cases. One of the best ways of preventing credit card fraud is to ensure that your clients enter CVV numbers while placing their orders. Entering CVV number is an assurance that your clients have their physical cards in front of them while ordering. Additionally, ensure that the payment platform that you are using to process the credit cards are Address Verification Services (AVS) enabled. AVS ensure that the billing address provided by your customers matches their zip code on file in their respective banks. In case they are different, the transaction will automatically be declined. Again, it is very important to double check orders (especially large ones) that have different shipping and billing address since this is where most fraud occurs. Shipping an order to a customer’s billing address provides you with a strong recourse in case of any fraud claims because it will be evident that you checked if the bank’s information matches the shipment address. On the other hand, shipping to an address other than the customer’s official billing address exposes your business to more fraud liability. In case the order is fraudulent, you will be responsible for refunding the original card holder. In a nutshell, it is crucial to screen all orders with varying shipping and billing addresses for any signs of fraud. Check for email addresses that don’t match client’s names, details of very large orders, and orders with fast shipping requirements. You can also take a quick phone call to ascertain if the order is fraudulent or legitimate. Although drop shipping is a very resourceful business model, it isn’t a magic carpet. To be successful, you still have to work extra hard to ensure that every transaction goes off well without a hitch. You can always avoid lots of drop shipping issues if you keep in mind the fact that you lack inventory can work for or against you. 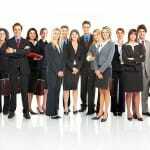 Proper coordination with your suppliers is therefore key to your drop shipping business success. Additionally, keeping your clients happy about your services is another great way to remain competitive.